At CMB, Giving Back to the Community has Always Been an Important Part of Our Company Culture. Last month, we were honored to participate in The Big Give, a 24-hour period of online giving fueled by the power of generous donors, creative nonprofits, and social media. The goal of The Big Give is to support nonprofits in the South Central Texas region that are committed to making the region a great place to live, work, and play. To do our part, we created a Facebook page “likes” campaign. 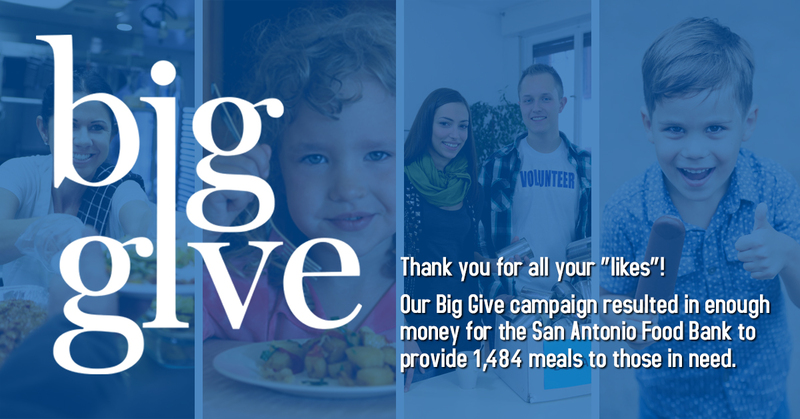 For every new “like” we received during The Big Give, we pledged to donate $2 to the San Antonio Food Bank. The San Antonio Food Bank was founded in 1980, serves 58,000 individuals each week, and for every $1 donated they can provide 7 meals. With Texas being the second-most food insecure state in the nation, it was an easy decision to support the San Antonio Food Bank. In the 24 hours our Facebook campaign ran, it was more successful than we had anticipated. Our reach increased by 801%, page views increased by 156%, and our page likes increased by 2,625%. And thanks to everyone who “liked” our page we were able to donate enough money to provide 1,484 meals to those in need. 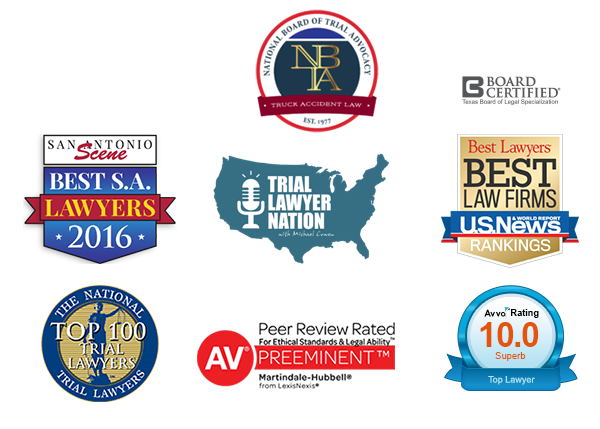 We look forward to being a part of the initiative in 2018 and hope your firm will join us!